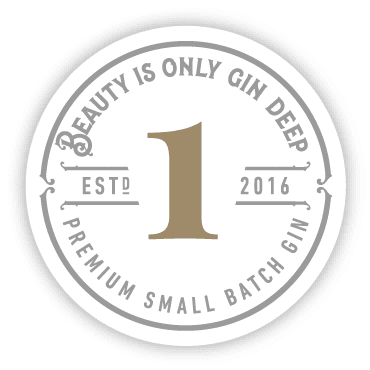 From still to sip, every drop of Sing Gin reflects a belief in the life-affirming power of natural beauty. The natural beauty of Yorkshire in particular. The founders live in Kettlesing village deep in the Yorkshire Dales. This ‘area of outstanding natural beauty’ inspired their gin’s elegantly uplifting character and their Sing name. The dream was to create a family legacy to celebrate their beloved Yorkshire that could also pass down the generations. As a family business, the Thompson’s take their craft seriously. They even have their own muse. The Yorkshire Dales. 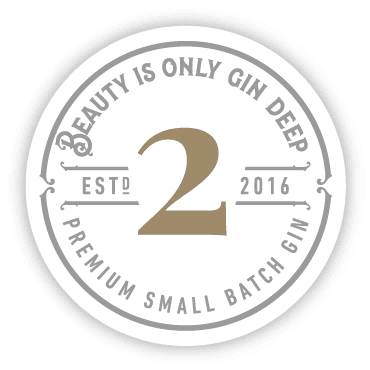 The Dales is their home, and being surrounded by so much awesome natural beauty moved them to create Sing Gin (named after the historic village of Kettlesing where they live). The real challenge was capturing the spirit of the Dales in mood, method, ingredients and flavour. It’s there in the branding too. The decorative brand design was inspired by Fountains Abbey and its tranquil water garden – Look closely at the bottle label and you’ll see the fearsome gargoyle from the water garden protecting their secret recipe! Sing Gin came to be because Ian Thompson, the founder, dreamed of creating a family legacy. Not any ordinary legacy though. Ian wanted to honour and celebrate his beloved Yorkshire Dales with something that could pass down the generations. His twin sons Richard and James are now closely involved in the gin-making, while his wife and the twins’ mum, Caron, enjoys the tasting sessions.